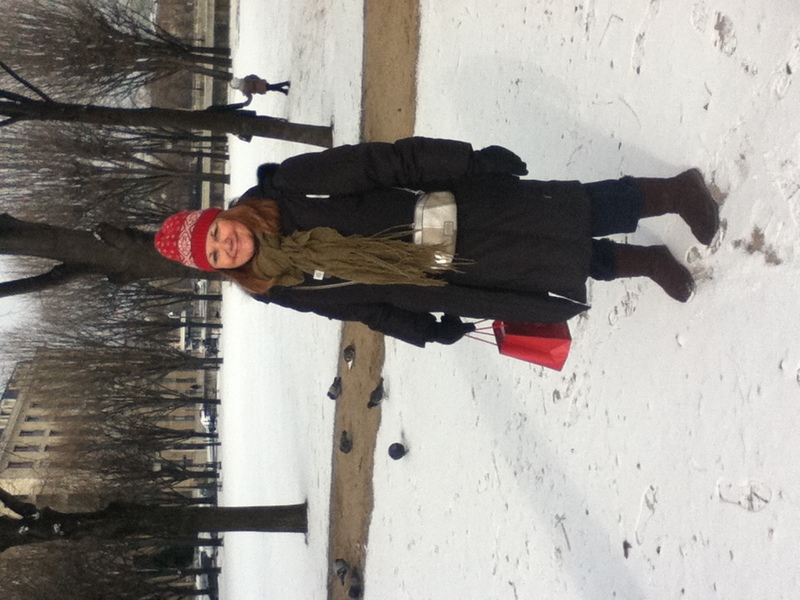 Yes, the snow was the most exciting thing to happen in Paris this winter – weather-wise – but while doing my usual trek to the train station and then from Invalides to Quai d’Orsay where my Church is – I noticed I had a difficult time doing my usual “dance in the streets” because the doggy doo doo was camouflaged. Imagine that!! ← Recipes – (in the Montmorency Apartment of M&D) on limited funds, no (English) recipes but a heart full of creativity! So funny! You know, I saw a woman picking up the dog poo on Friday evening. (I think we were in the Marais at the time.) My friend JB exclaimed, “I’ve never seen that before. A Parisian picking up dog poo!” And I said, “Me either! Maybe she’s a tourist.” In any case, maybe she was doing it in advance of the snow, knowing it’d would be impossible to hopscotch around it the next day! Hopefully it was too cold for the dogs to go out much!